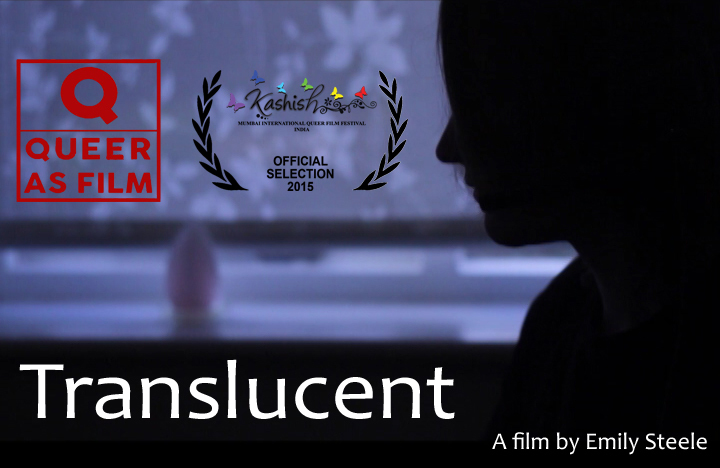 A quick update post about the screening of my film Translucent which is at an LGBT short films night hosted by the Nottingham Alternative Film Network called “Translucence” on the 20th of September at 8pm in the Lord Roberts and costs £5. Sadly, I cannot attend but I hope you will make it if you can! Emily By The Sea Powered by WordPress.com.